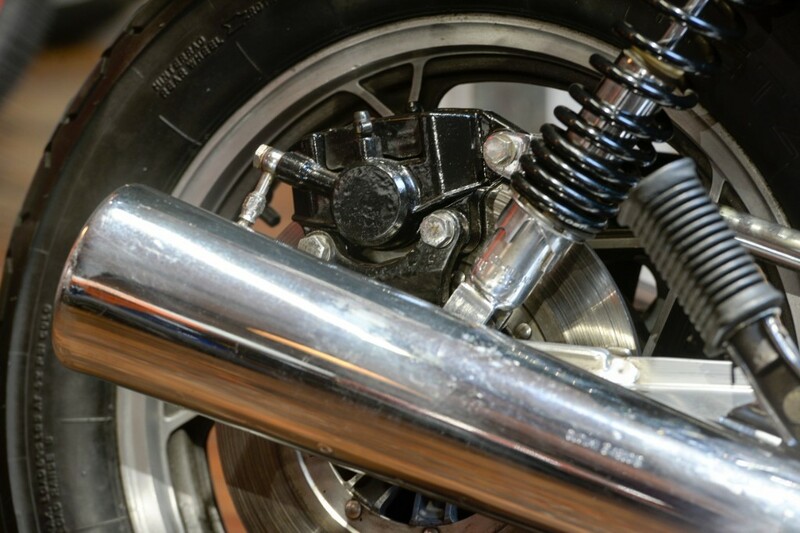 THE BIKE SPECIALISTS, TRADING STANDARDS AWARD WINNERS. 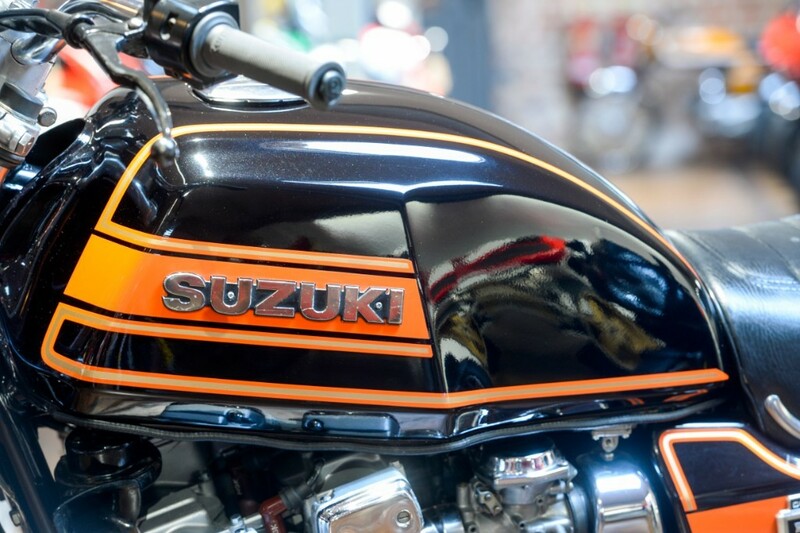 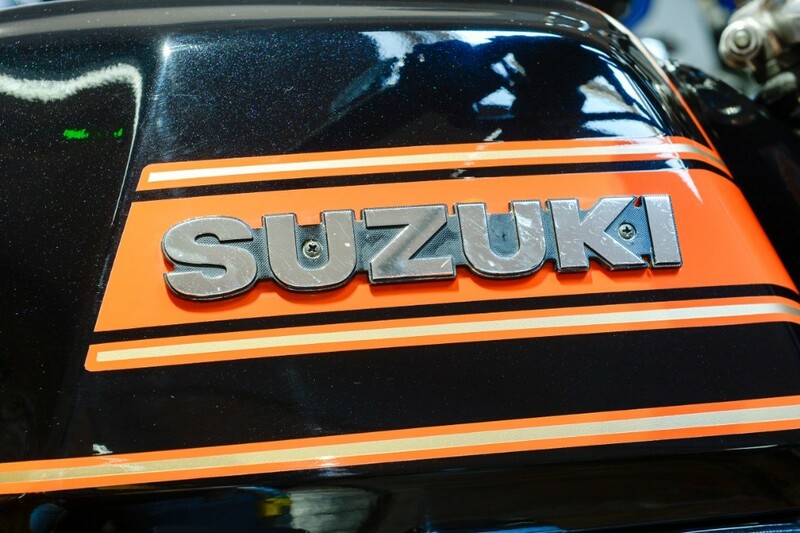 We are pleased to offer our lovely example of the Suzuki GSX1100ET. 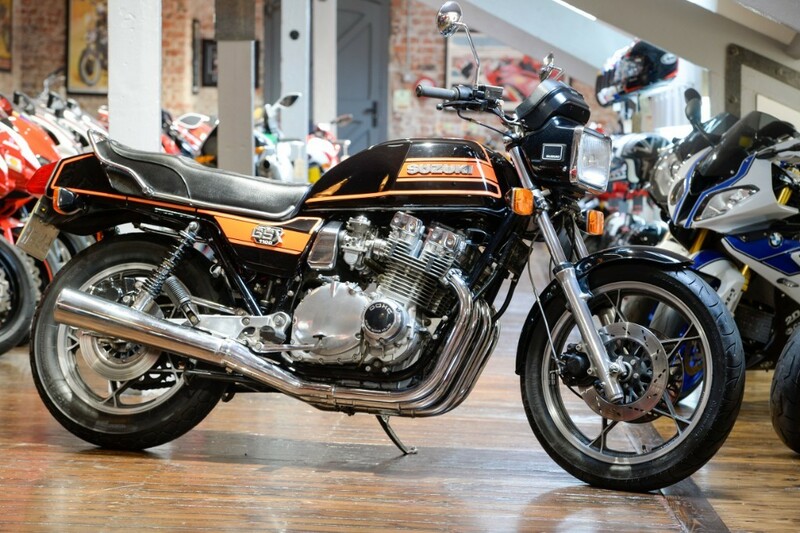 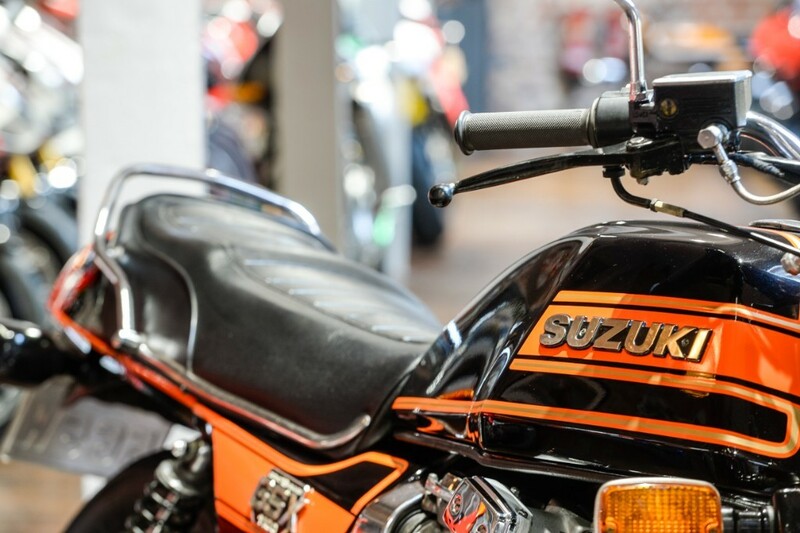 This UK bike has come into our stock by way of part exchange and offers a great opportunity to own this iconic eighties Suzuki. 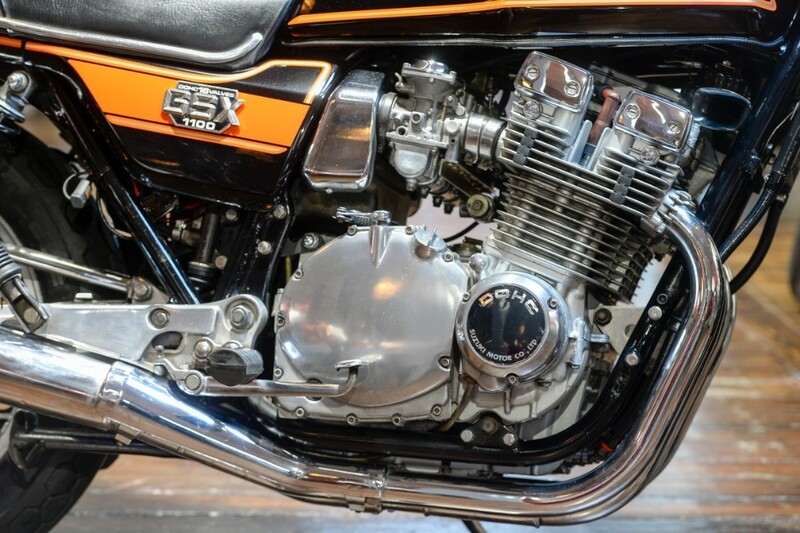 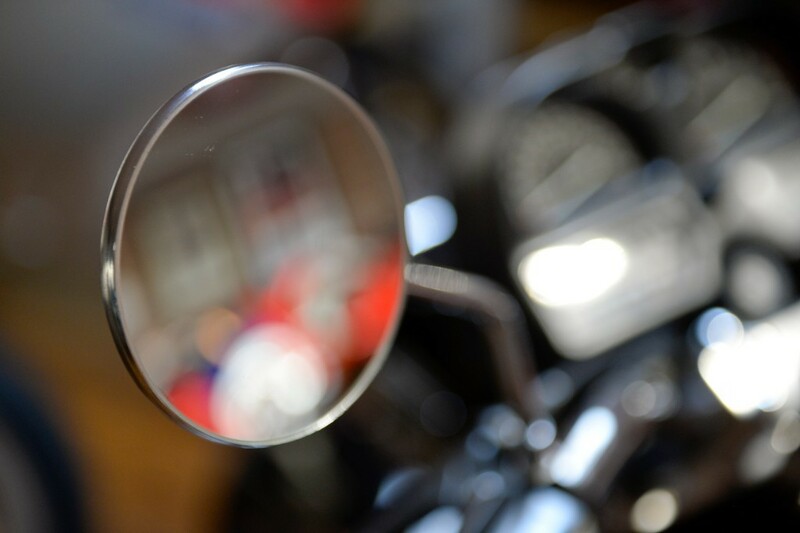 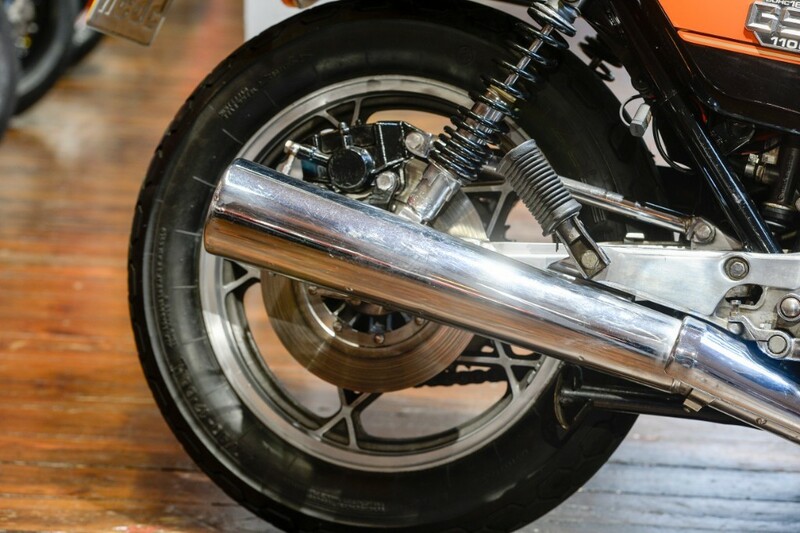 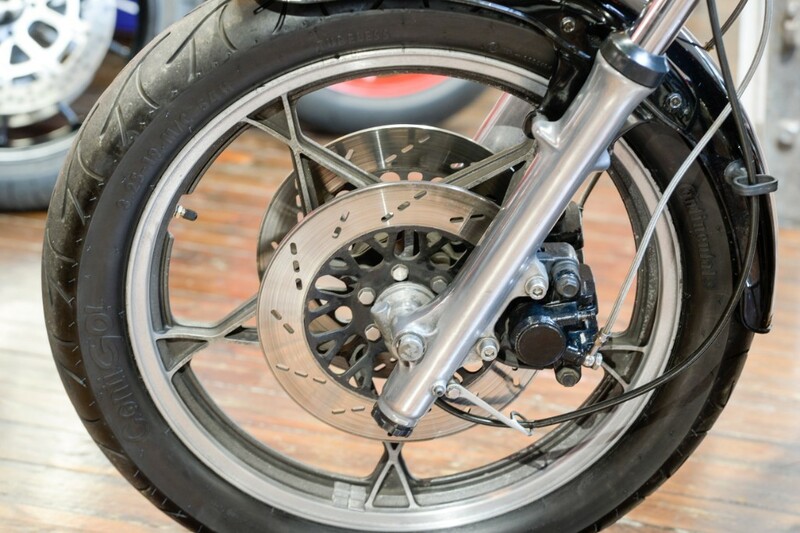 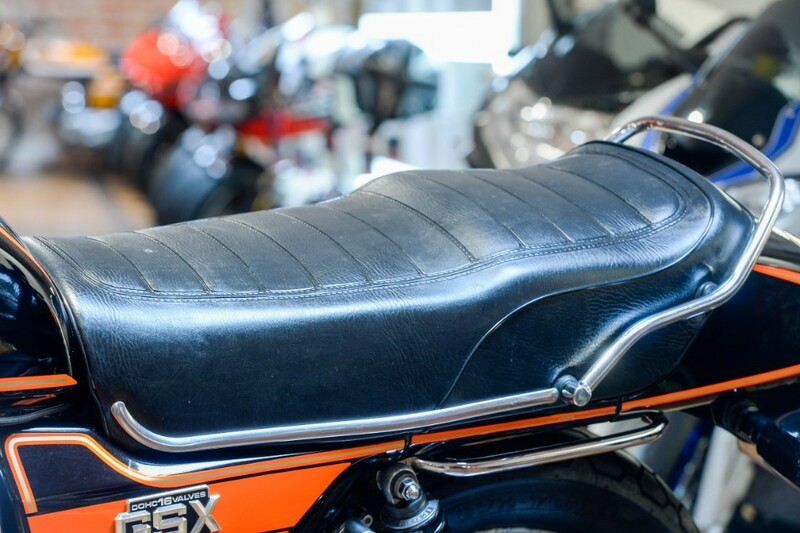 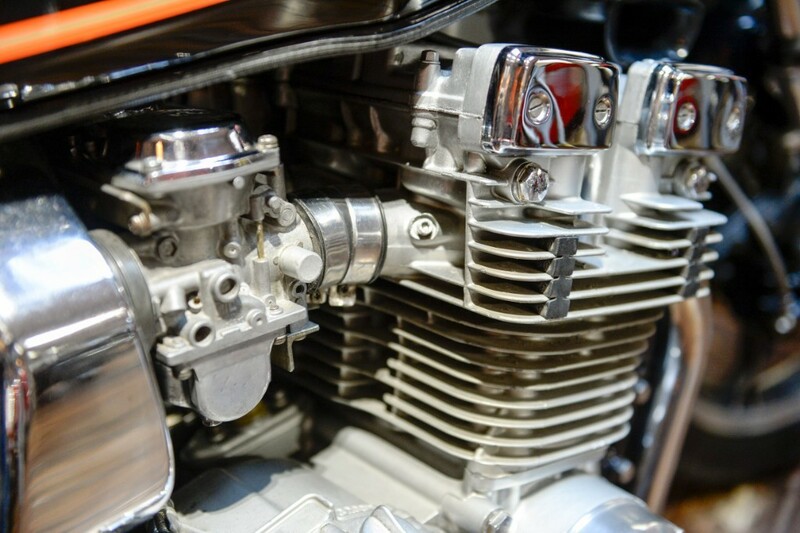 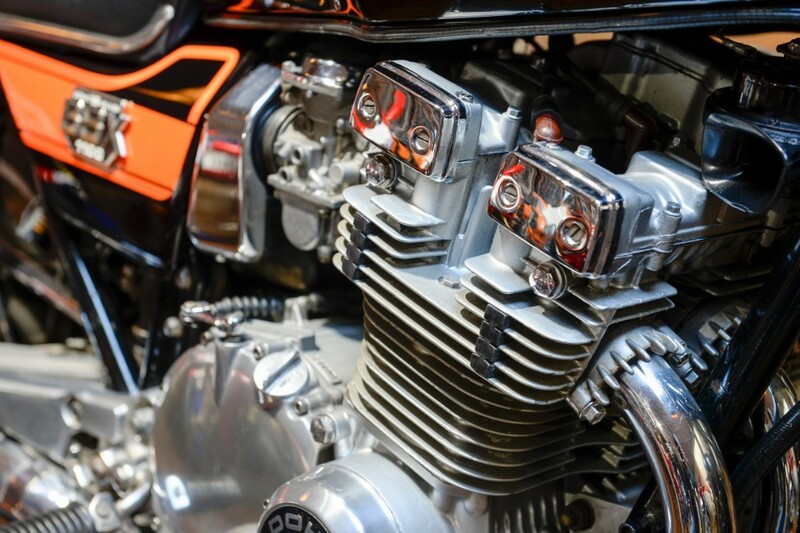 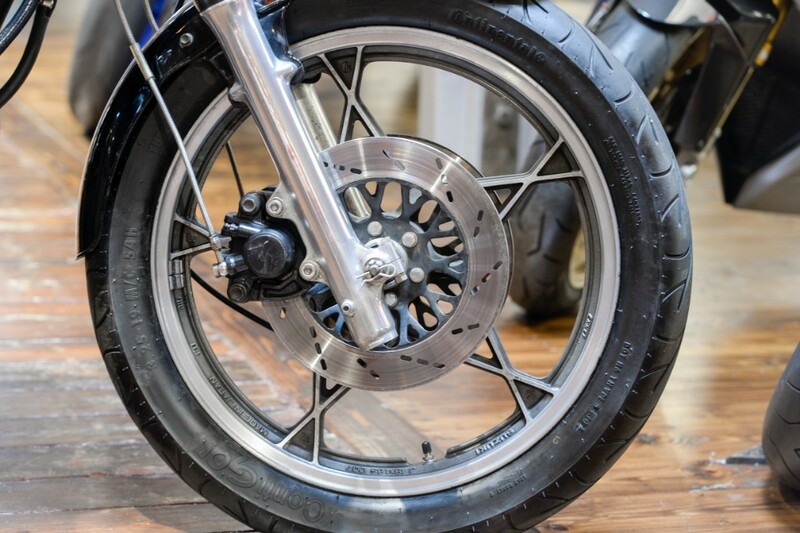 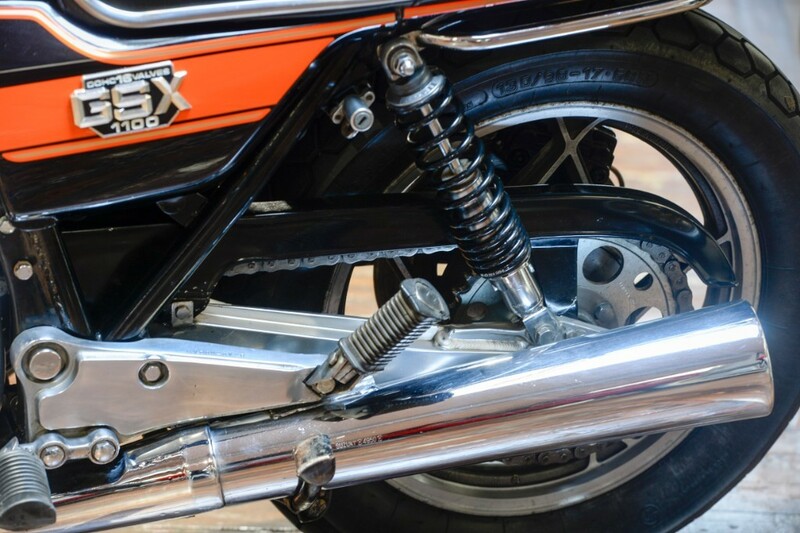 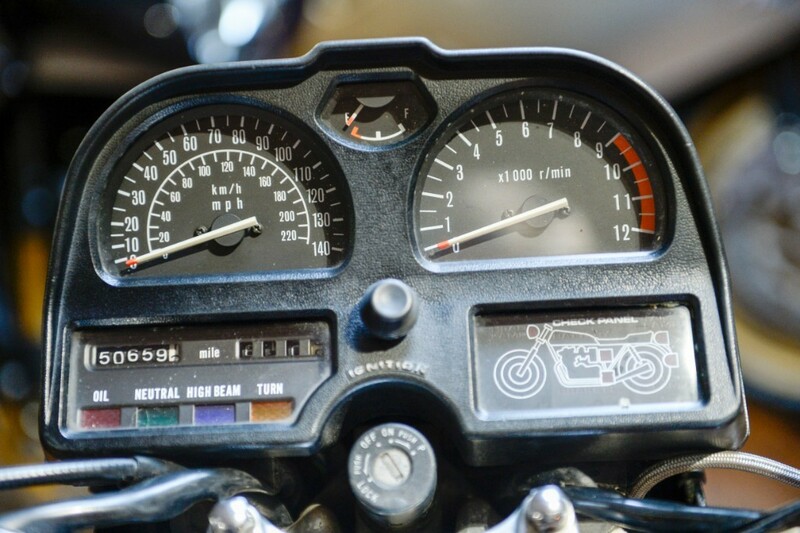 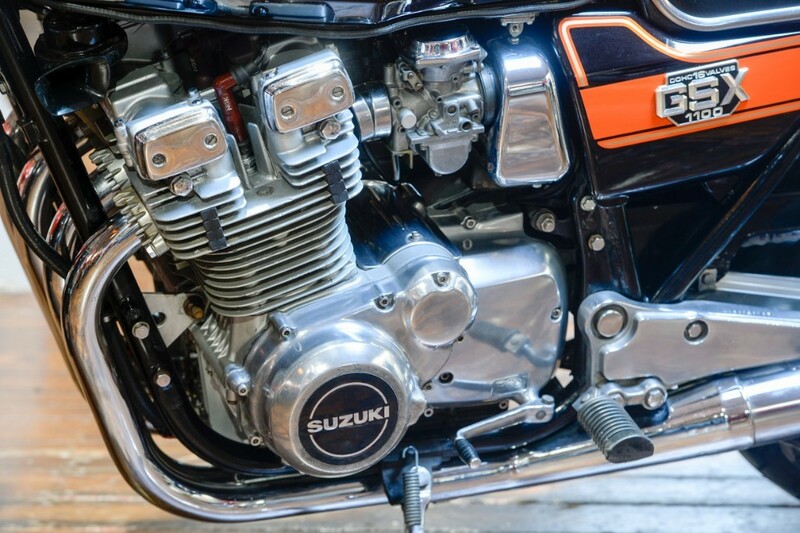 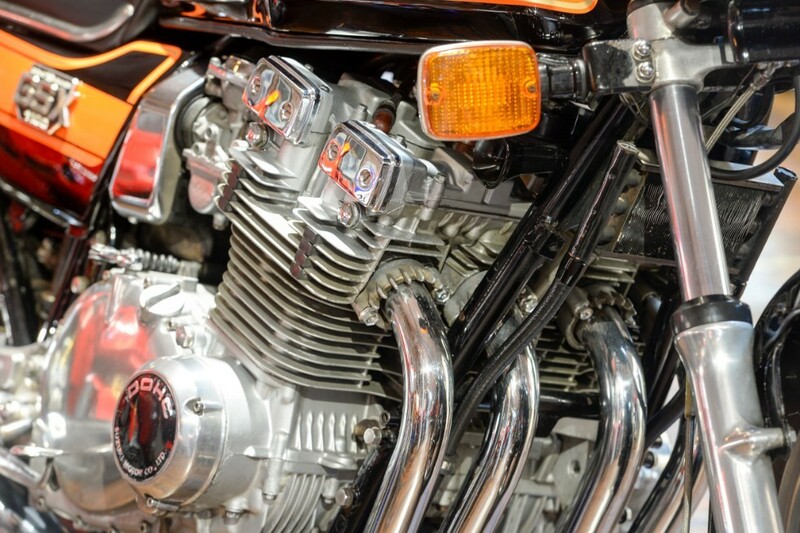 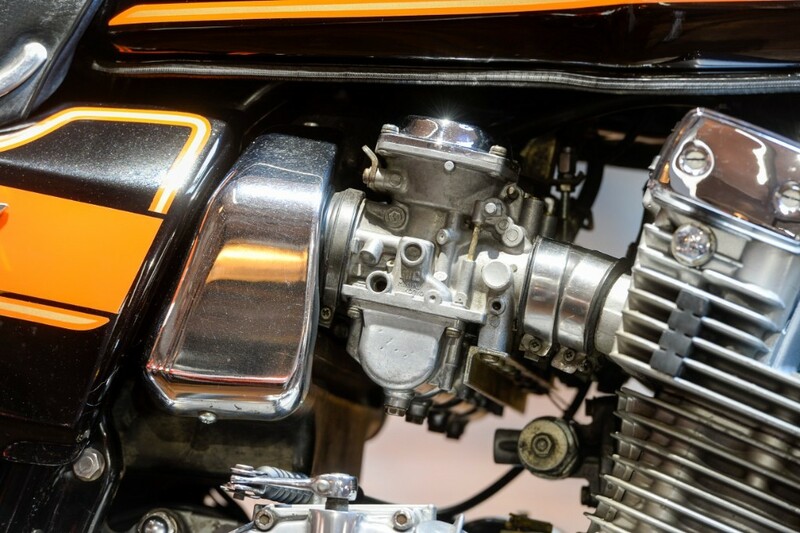 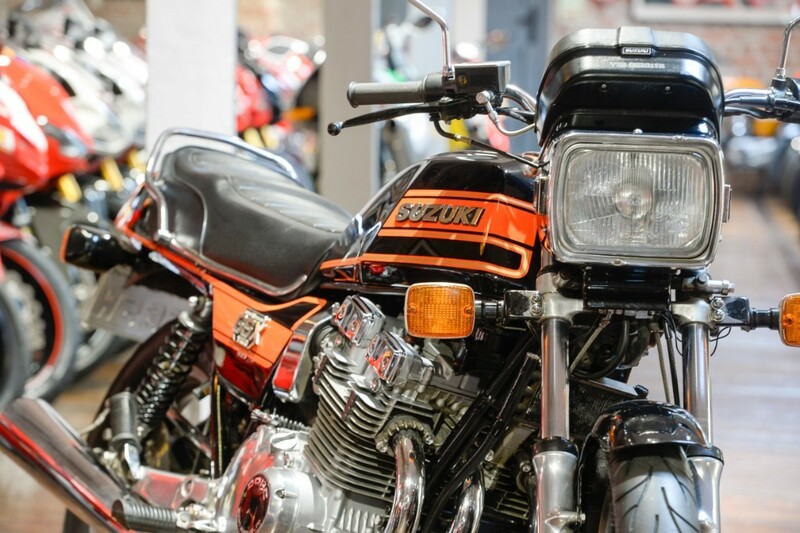 The bike remains mainly original and is fitted with genuine Suzuki exhausts and supplied with a host of old MOT's and receipts for various servicing and parts upgrades carried out over the years. 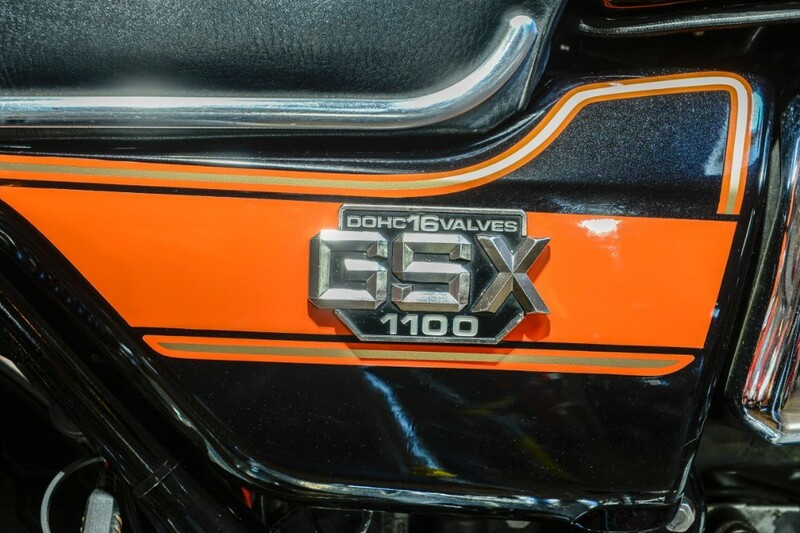 The Suzuki GSX1100 family is a big one, and everyone has their favourite, but it’s this 16 valve "boxy" looking ET model that everyone remembers when the GSX1100 is mentioned. 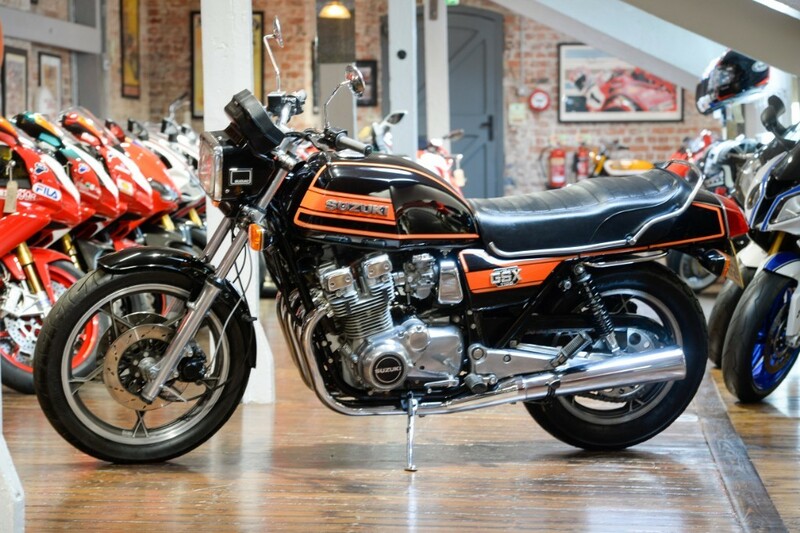 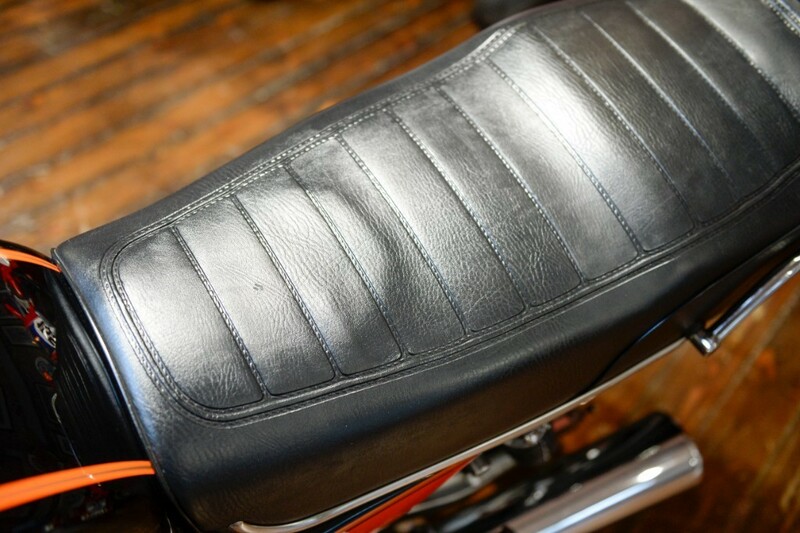 A great usable classic that would be great for those sunny Sunday afternoon ride outs but would also look great in any collection. 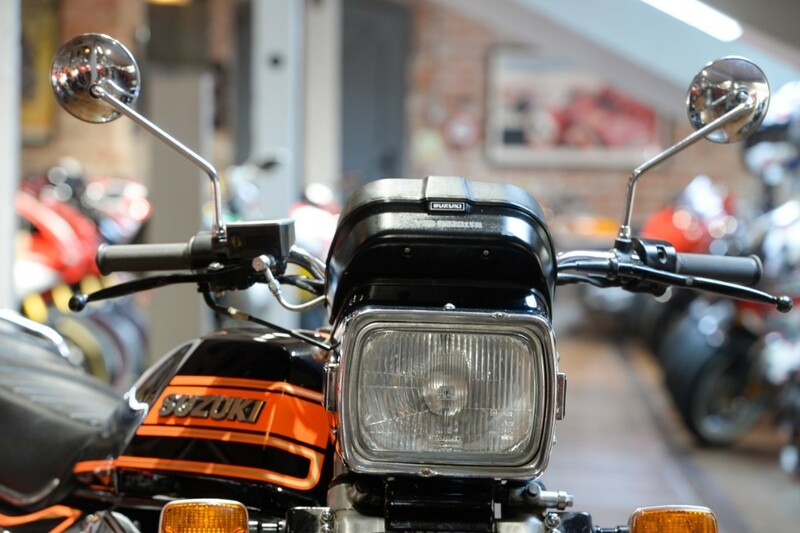 This bike will benefit from a full service and MOT prior to sale and can be secured with a small deposit. 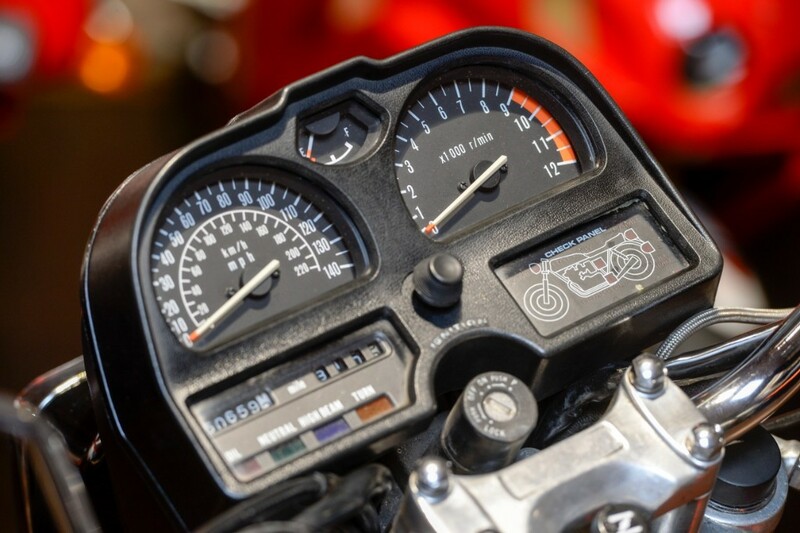 We offer full finance facilities and can organise delivery both UK and world wide.